Tart and Juicy, our Candied Strawberries are a universal favourite! 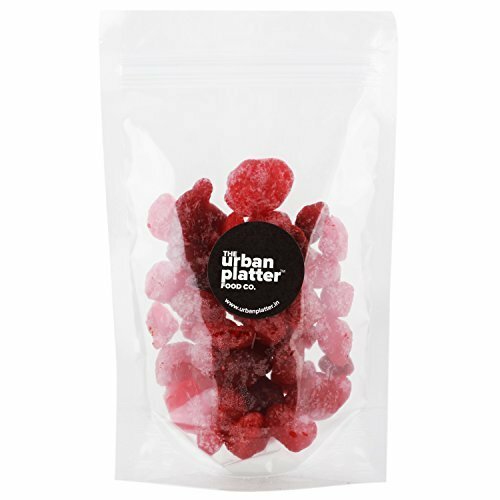 Dried and Candied with just the right amount of Sugar, these Strawberries have good shelf life and pack a punch of that fruity flavour we all love. Perfect for traveling, adding to trail mixes, snacking on and even in kid's dishes. How 'bout some delicious Strawberry Flavoured Caramel Custard this weekend?